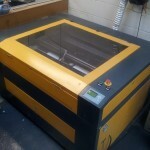 We have recently invested in the latest high powered laser engraving and cutting equipment. 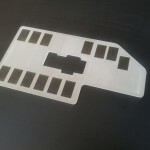 This technique provides high speed, precise laser cutting and engraving with the highest quality surface finish available. The process works by directing a high powered laser onto the material, with the use of computer controlled software to guide the precision cutting. Ideal for intricate cutting and engraving . 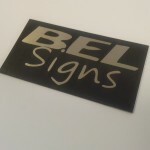 Materials that can be cut and etched include..